Property Search . Resources . Clients . Thank You for visiting the Vail-BeaverCreek Group website. Here you will find the complete Vail Valley MLS database of active listings and many other valuable real estate and area resources. 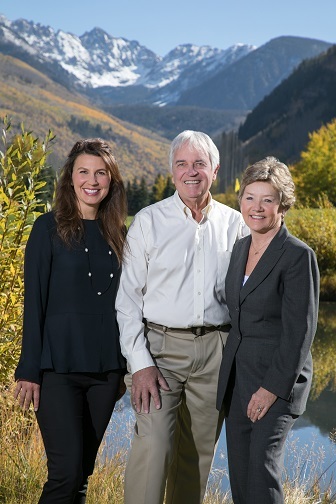 Please contact us if we can assist you with your Vail Valley real estate needs ... "We Know The Territory!"